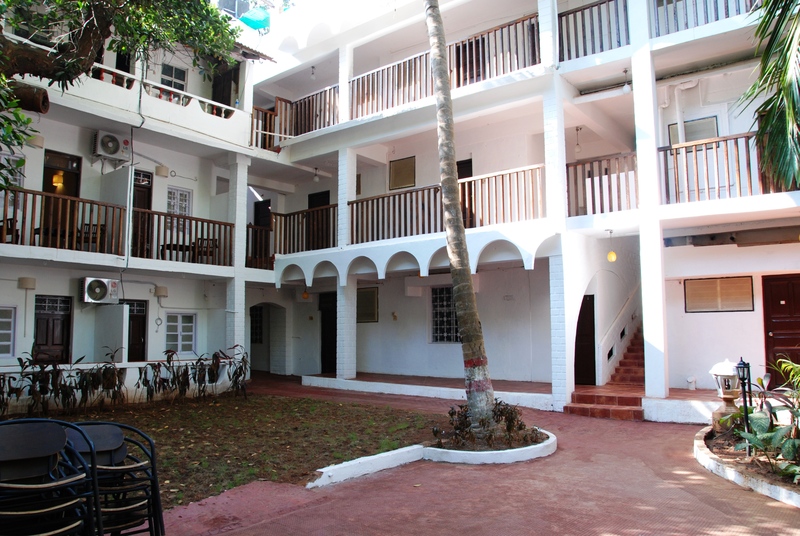 Villa Fatima is a fine 2 star hotel consisting of 51 comfortable rooms, perfect choice for guests looking to enjoy a great stay in a budget. 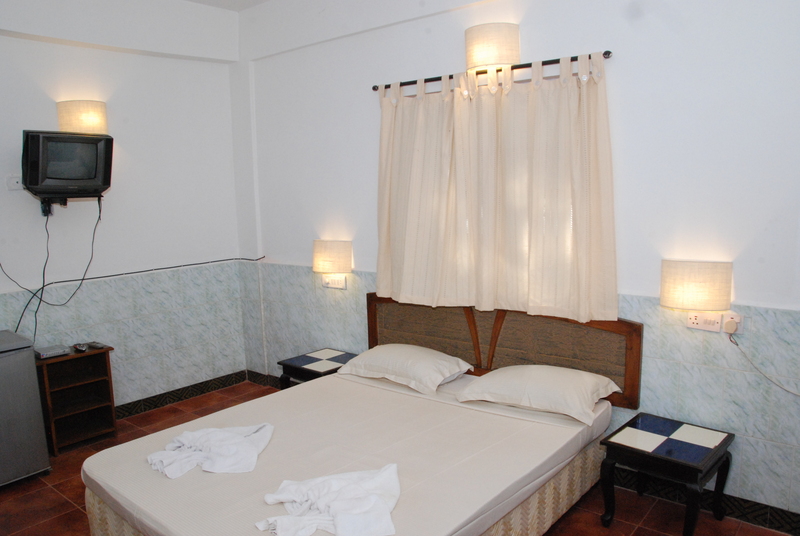 It offers spacious rooms, a swimming pool and a snack bar by the pool. 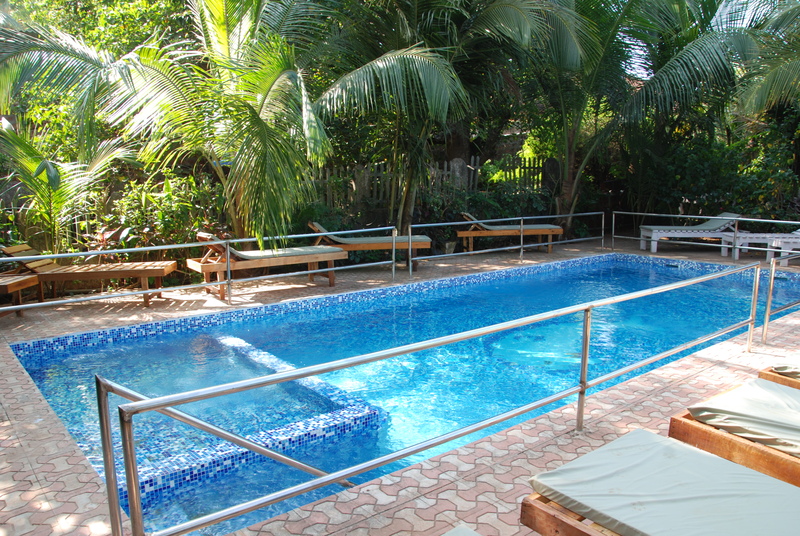 Villa Fatima is one of the eldest and best known hotels in Baga. It takes only 5 mins to reach Baga Beach which is one of the most popular beaches in Goa. Things to do/Places to visit: Baga beach is the place to go to enjoy popular water sports such as banana boat and parachute ride. Baga is preferred for its night life. Live music is played in most popular clubs like Cafe Tito's & Cafe Mambo's which are at a walking distance of 10 minutes.